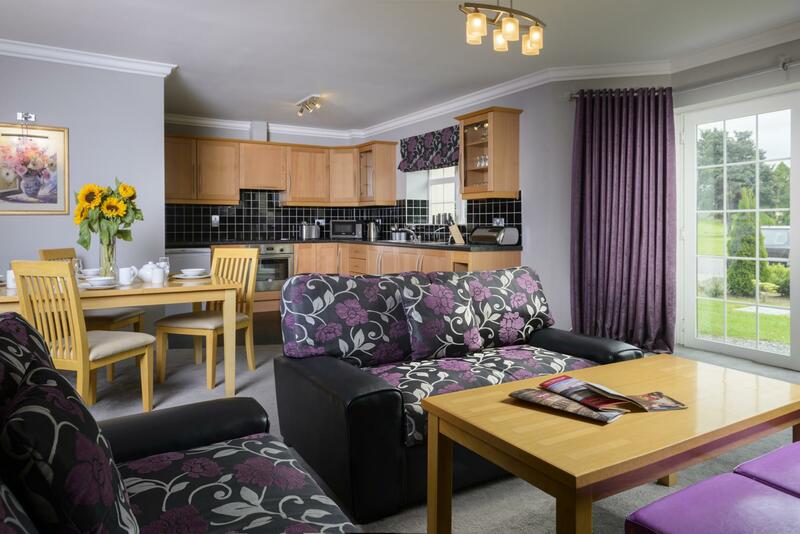 Located just 300 metres from The Gleneagle Hotel and 100 metres from The Brehon – the four star self-catering Gleneagle Apartments include two bedrooms, two bathrooms, a kitchen, a family living area and can sleep up to five people comfortably. 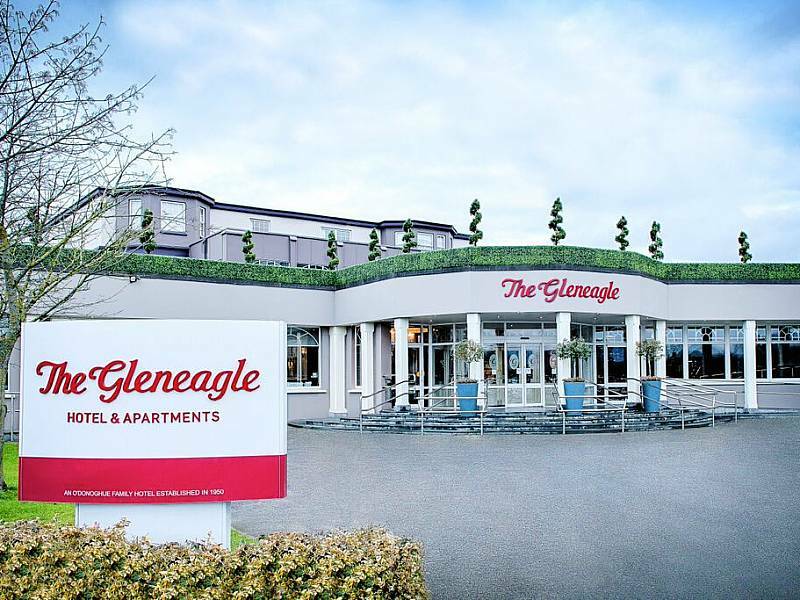 Ideal for families, the self-catering apartments allow you to enjoy all that the Gleneagle Hotel has to offer while enjoying the freedom of a self-catering holiday in Killarney. 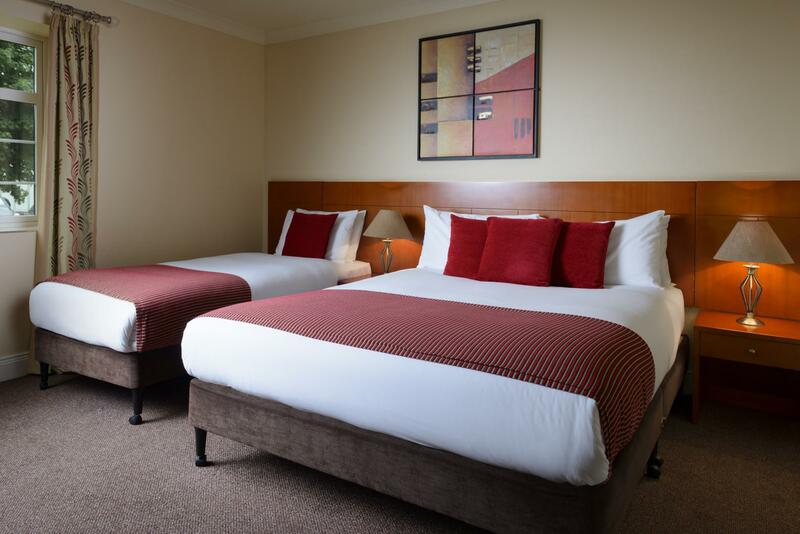 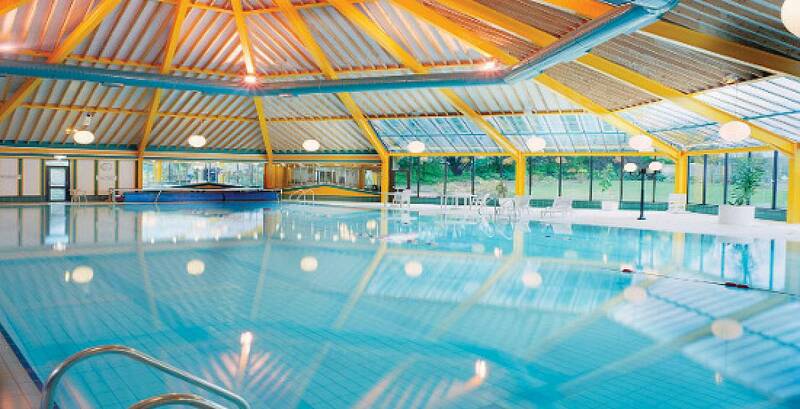 Guests of The Gleneagle Apartments can avail of complimentary use of The Gleneagle Hotel leisure facilities and nightly inhouse entertainment.